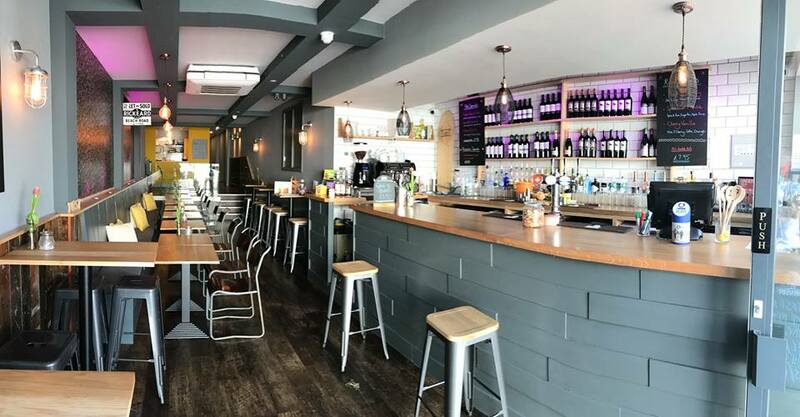 A quirky, independent bar, serving premium cocktails and coffee with a unique & extensive range of spirits, wines, beers and ciders. Watch the boys shake up delicious cocktails in front of you, tip – the Old Timer Gin Cooler is a firm favourite with locals. Tapas and wine bar with great cocktails in the middle of Newquay town, a great spot to catch up with friends. 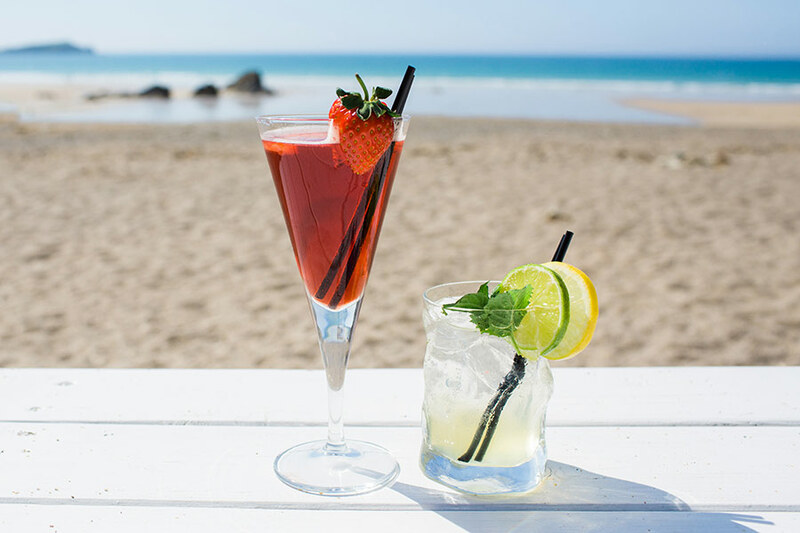 Located just a stone’s throw from Fistral beach, this quirky hangout serves up killer cocktails in the most relaxing surroundings. Sit back on the large leather sofas as you watch the world go by. Tacos, burritos, tequila and beer - plus they even have a mini golf course. What more could you possibly want? 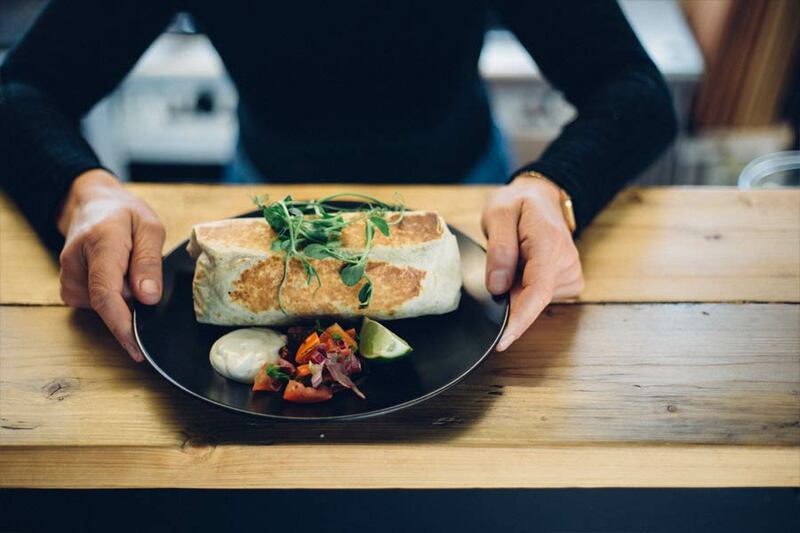 The word on the street is the burritos are a must try with meat, fish and veggie options and a side of nachos. A perennial favourite given its awesome location - picture yourself facing the tranquil turquoise blanket of the Atlantic within the coastal-chic and brilliantly boutique setting of Newquay’s Lewinnick Lodge. We have seen some epic sunsets here - well worth a visit. Enjoy organic burgers, homemade wedges, nachos, chilli and signature black & cajun beef washed down with a large selection of cocktails, craft beers and much more! An ideal spot for post-surf relaxing and snacking. 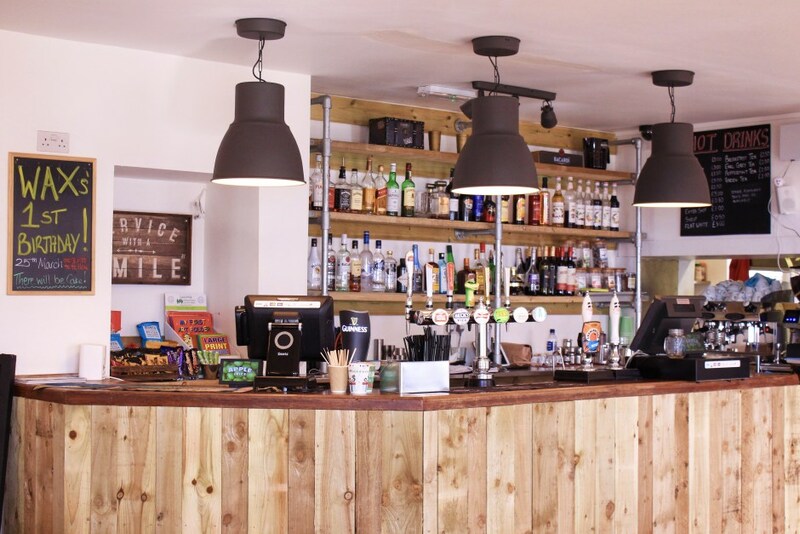 Amazing Cocktail & Craft Beer Bars with restaurants serving great food in the heart of Newquay, located in an old bank - and over at the beautiful Watergate Bay. With a fantastic live entertainment schedule, every night is a Saturday night at Wax Watergate Bay. A health food shop with a small cafe that serves delicious single one-pot meals (coconut lentil dahl is the one!) each day, along with hot drinks, raw vegan cakes and vegan pasties. We've spent many a sunny day and post-surf sunset on the brilliant deck overlooking the epic Fistral Beach. 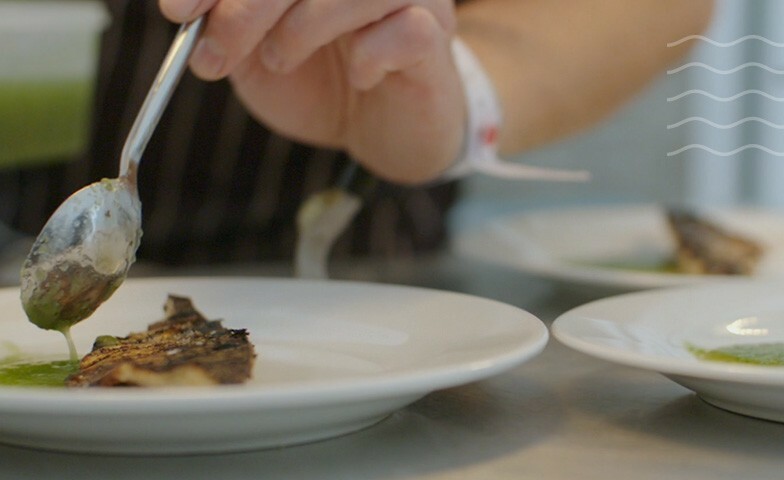 Their brand new food menu has everyone drooling and if you’re a gin lover, make sure you give the Tarquins a try! A contemporary cliff-top hotel with epic views of the Atlantic ocean means we can't get enough of these guys. Only minutes away from Fistral Beach and they're dog friendly! The large terrace has room for everyone and great for some alfresco dining as the sun sets. 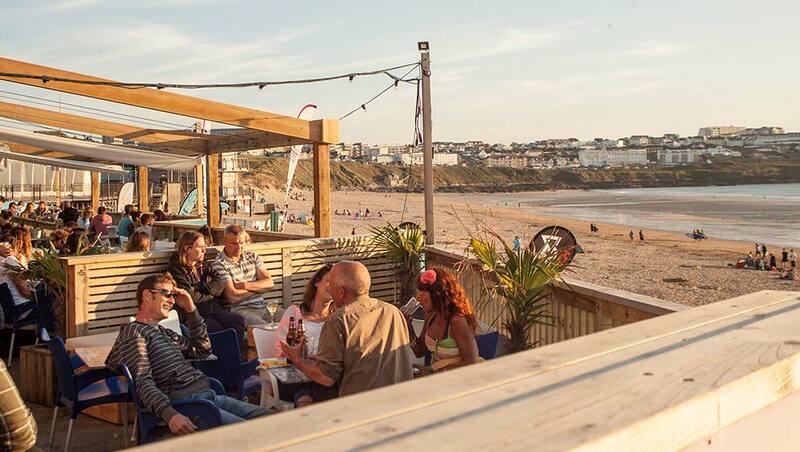 Newquay’s newest beach bar, based on the sand at Great Western beach, The Slope takes its name from the hangout of Newquay’s inaugural surfers in the 1960s. Great beer, views and food…check out their banging burger menu. This gem of a beach bar & restaurant is nestled in a secluded, privately-owned cove, in the most stunning and unique setting for beach-side breakfasts, lazy lunches, cosy coffees, and seaside suppers. Recently voted the UK Beach of the Year by the Sunday Times this isn’t one to be missed! A new stylish bakery on the block, serving freshly baked goods as well as some picnic specials exclusive to its new seaside locale. 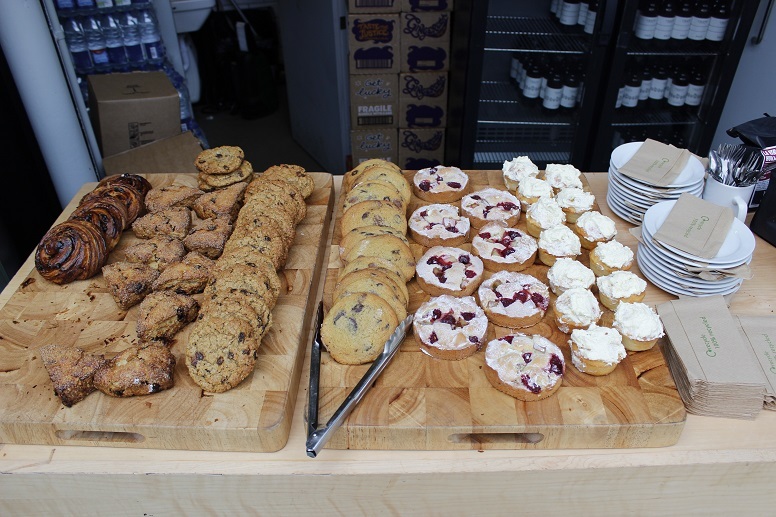 The bakery is just a 5 minute walk to Fistral beach, so why not grab a post surf snack to refuel. Great little café serving up organic local Origin coffee, superfood smoothies, breakfast bowls, toasted bagels, homemade gluten free & vegan cakes. We recommend The Italian bagel…you can thank us later. 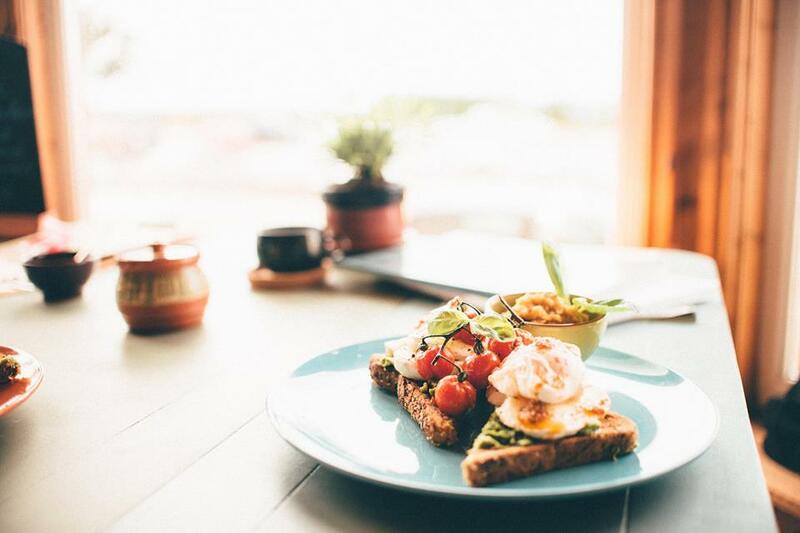 Offering nutritious vibrant vegan and vegetarian food and drink in an artistic hub, a meeting place, as well as a Holistic Health Centre and Educational Platform. 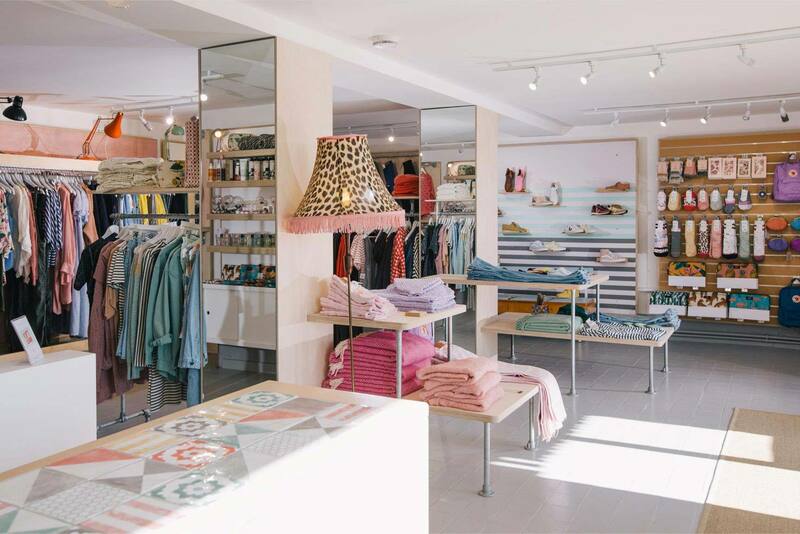 Roos Beach is a women’s boutique fashion and lifestyle shop that allows you to have a girl crush, be influenced and inspired. Perfectly positioned at the bottom of Porth hill, between Newquay and Watergate Bay, make sure you pop in! 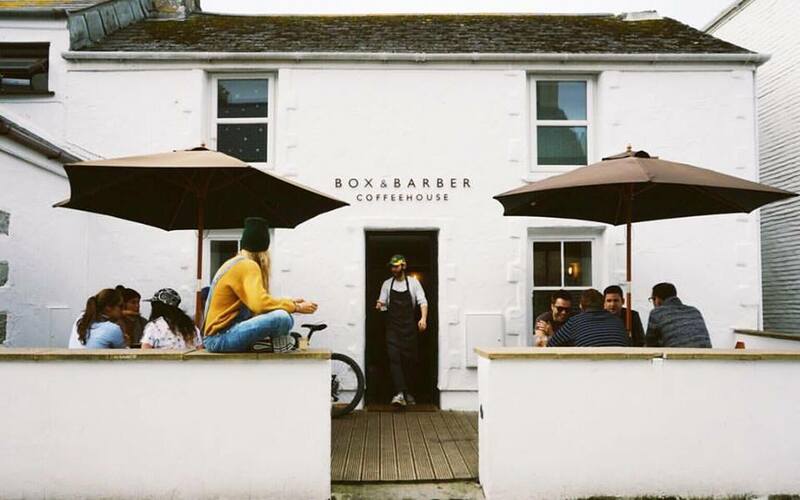 This Cornish surf brand was launched off the back of the successful Watershed Shop concept store, which were unique in the surf and lifestyle industry, focusing on stocking and importing products that were not previously available in the UK. They have now successfully launched their own brand with an established customer base, built up in Newquay. 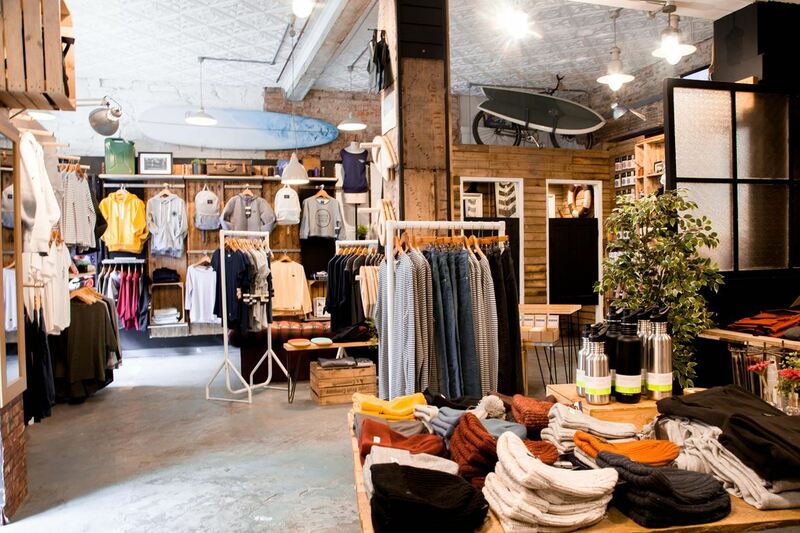 Their store also offers boards, grooming products, plus an onsite laid back café. 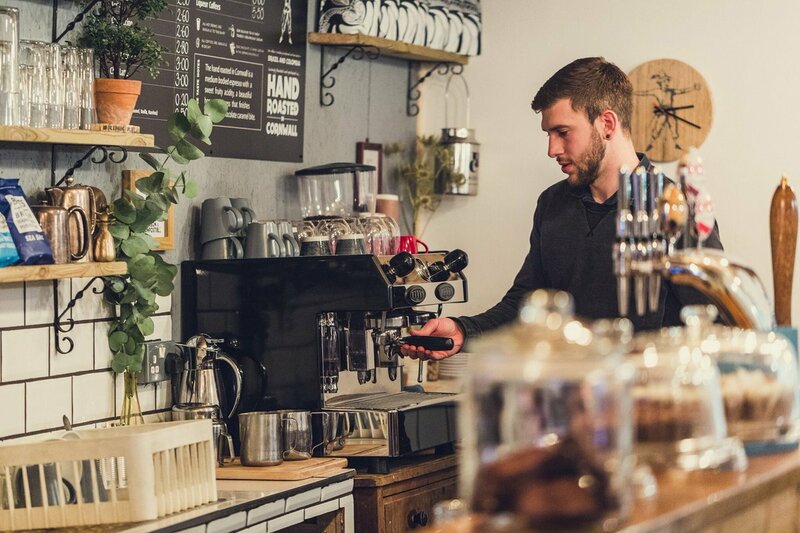 An award winning independent coffeehouse owned and run by two brothers. 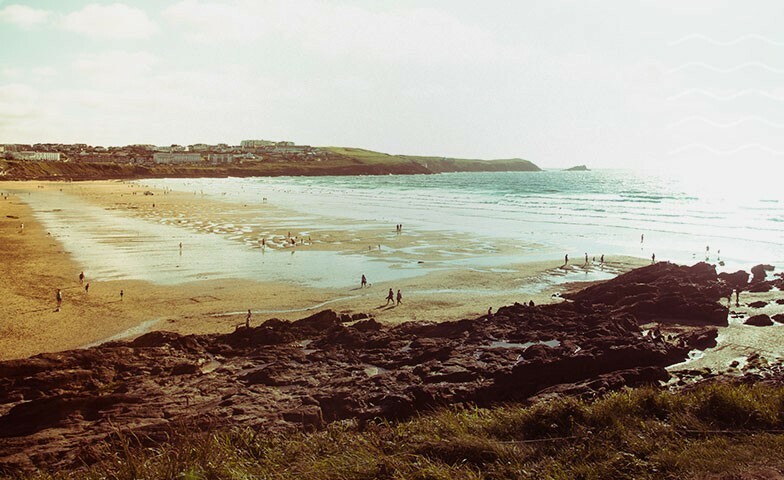 Perfectly situated between the town centre and Fistral beach, it is the ideal pre and post surf stop off. Serving Artisan coffee, fresh foods, cakes, acai bowls, smoothies and juices, vegetarian, vegan and gluten free options also available. See our blog HERE for our favourite on the go smoothies. Independent coffee and tattoo lounge in the heart of Newquay, offering specially blended coffee and bespoke tattoos. Guests can sit and watch the world go by in a characteristic atmosphere while enjoying delicious homemade cakes and treats! 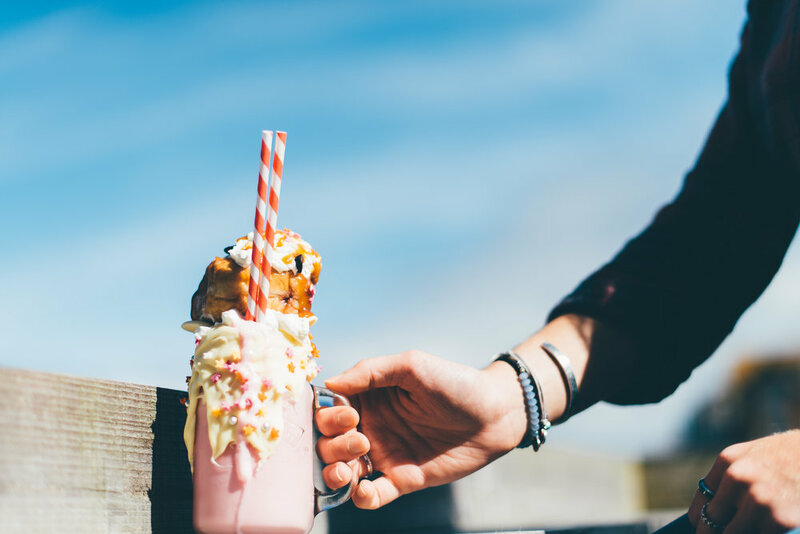 Newquay’s only craft beer specialist and coffee establishment which also has a mouth-watering gourmet burger menu and offers killer freskshakes. 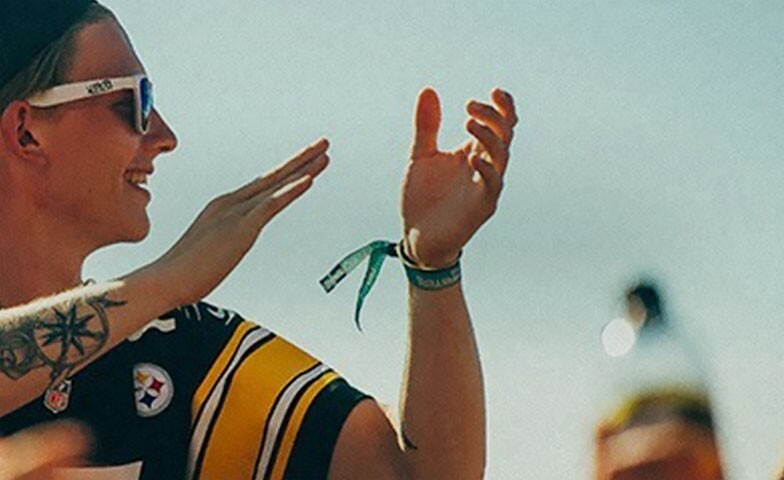 So there you have it, a whole host of awesome places you can visit all year round and explore during Boardmasters. Where will you visit first?